An adult within our community brought this fantastic suggestion forward – thank you! They wanted a simple card to carry with them that explains Moebius syndrome. 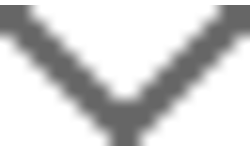 It is business-card size, so it will easily fit in your wallet. Easy to give to a doctor, a teacher or a friend. 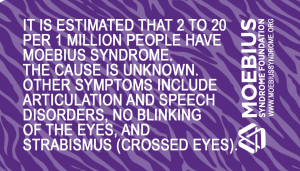 The Moebius Syndrome Foundation website is on the card so people can get more information. 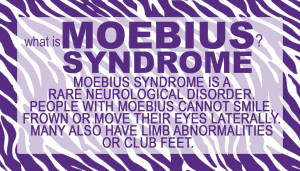 This Moebius syndrome informational card is now available to download here (just right click and save as) or upload with an outside service, like Vistaprint, where you can order a larger quantity.